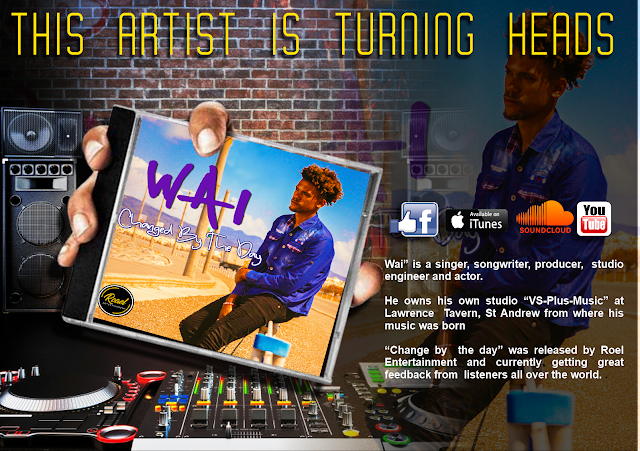 Wai is not marginalized by any genre of music. He as the ability to do unique music fusions of numerous musical arts. He has very creative mind and his music portrays his unspoken words and recently signing to Roel Entertainment Record Label as given him the path he needed to show the world the great gift he has. 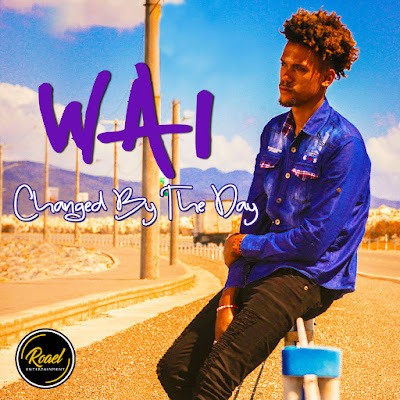 “Change by the day” was released by Roel Entertainment and it is a smooth Lover's Rock vibe sitting on a well thought out and produced beat with depth and extra bling that will excite your listening palate. Hit the "GO" button and check it out right now! 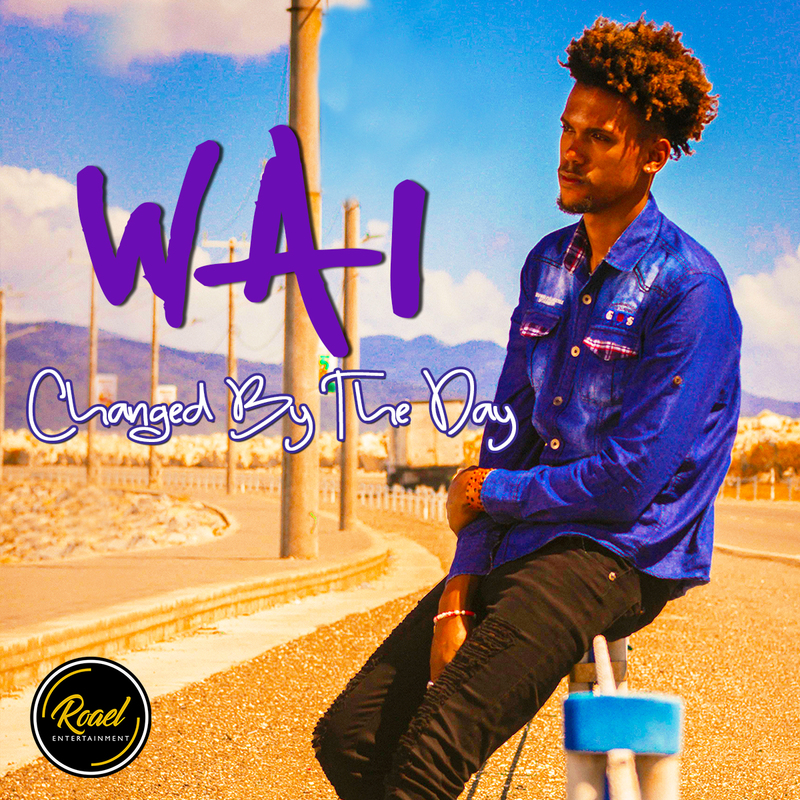 WAI delivers expertly controled vocals (crisp, clear and strong) tossing in a mass of inflection to pull the emmotions right out of you the listener. He really digs deep on this track and you are going to love the result. He will have you singing along in an instant!